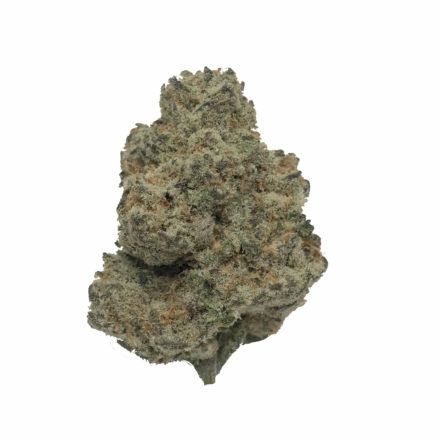 This Sativa dominant hybrid is famous for its intense energizing and euphoric mental stimulation, which can be described as psychedelic and racy in high dosages. 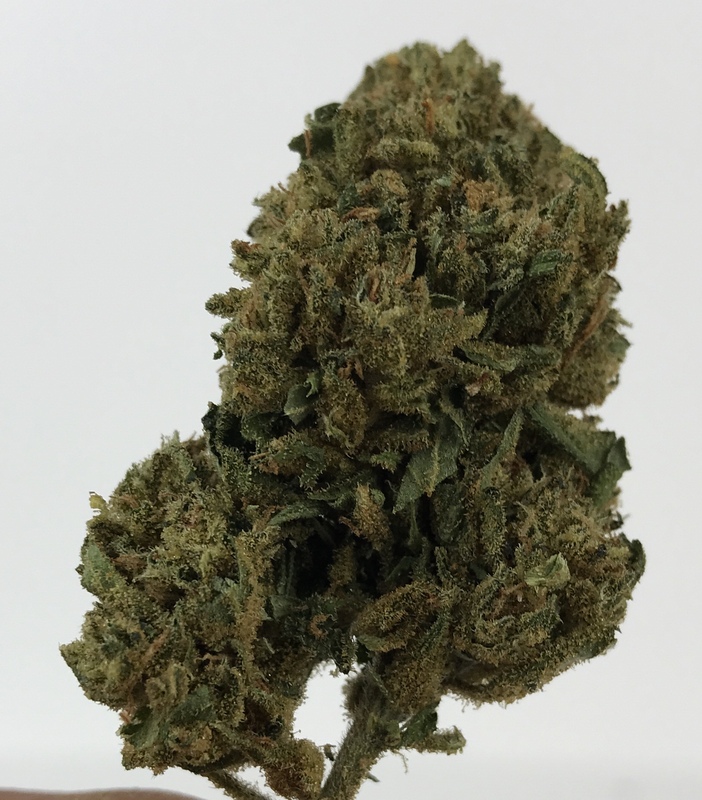 TGA Subcool Seeds bred this strain crossing Jack’s Cleaner with Space Queen, giving it a sweet lemon pine flavor and THC levels testing over 20%. 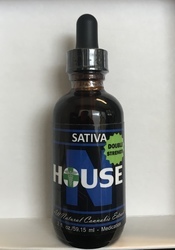 Recommended for daytime use and for the treatment of chronic pain, muscle spasms, stress, anxiety, depression, migraines, nausea and eating disorders. Enjoy the uplifting effects, but don’t overdo it… beginners can experience paranoia or anxiety with this one.